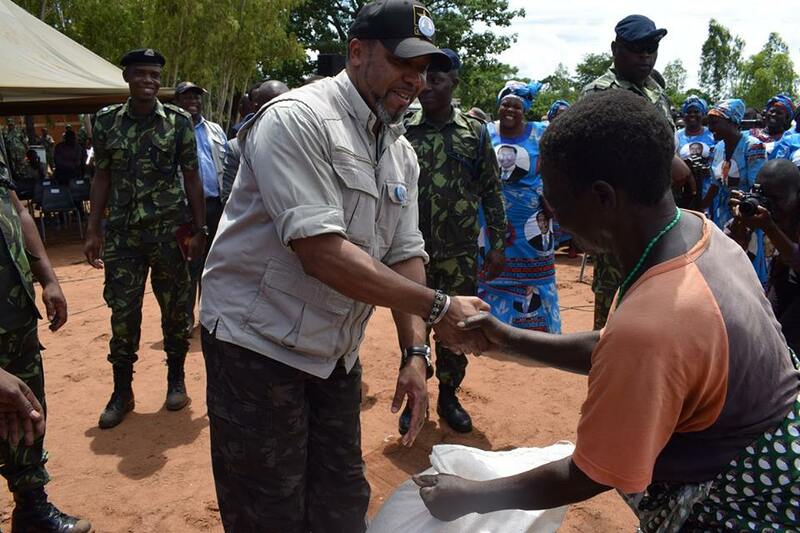 Malawi Vice President and Minister for Disaster Management Affairs Dr. Saulos Chilima has called on disaster response stakeholders to work closely to ensure that relief items reach the intended beneficiaries. 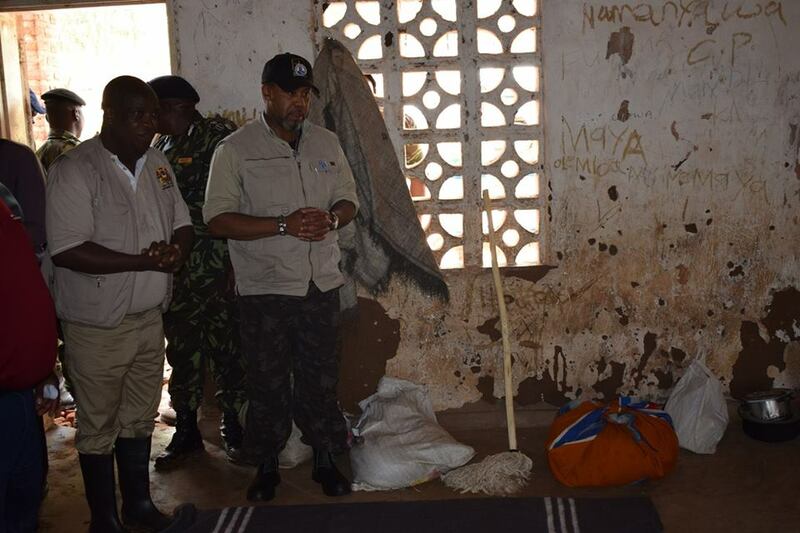 Chilima, who withstood muddy pathways to appreciate the extent of damage caused by recent disasters in Phalombe, made the appeal on Thursday when he visited areas struck by floods that affected 290 households and completely damaged 68 houses in T/A Kaduya, forcing the occupants to seek comfort at Phaloni Primary School. 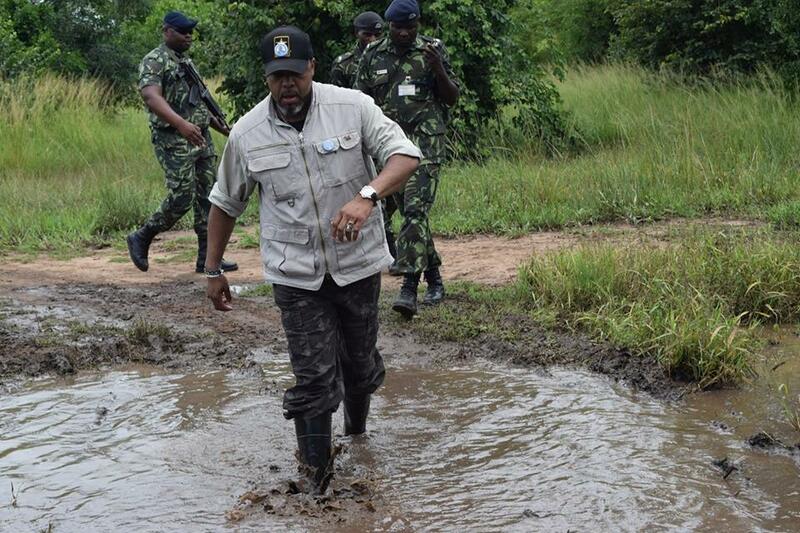 “Government agencies, traditional leaders, the clergy and everybody else need to work hand in hand to ensure that only the affected benefit from the relief items,” said Chilima adding that the presidency and all government machinery will see to it that people’s suffering emanating from disasters is greatly minimised as government engages in long term plans to enhance disaster risk reduction. He then commended all well-wishers who took part in rescuing people who were at risk of losing their lives to the disasters, and made special recognition of Nelson Teputepu, Phaloni Primary School headteacher who, in no time, stretched a helping hand to provide shelter for the displaced families. Meanwhile, the Department of Disaster Management Affairs has provided relief items to the families affected by floods in Phalombe. 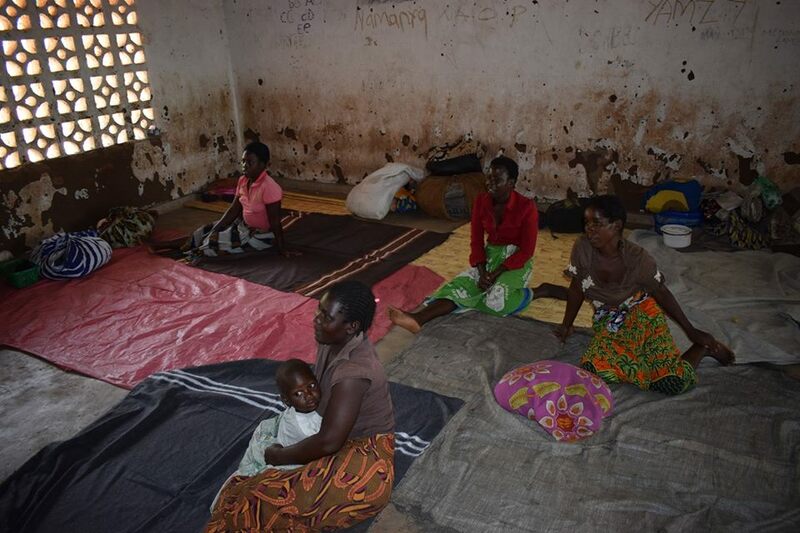 The relief items include 290 (50kg) bags of maize, 290 (20 litre) plastic buckets, 300kg of salt, 580 pieces of blankets, 1160 plastic plates, 1450 plastic cups and 2900 metres of plastic sheets for temporary roofing. 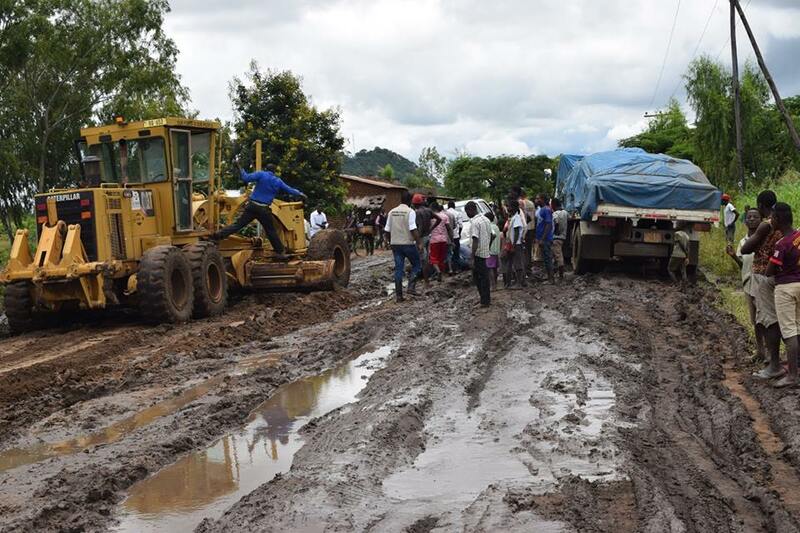 The Pictures below show the VPs visit and the aftermath of the floods.